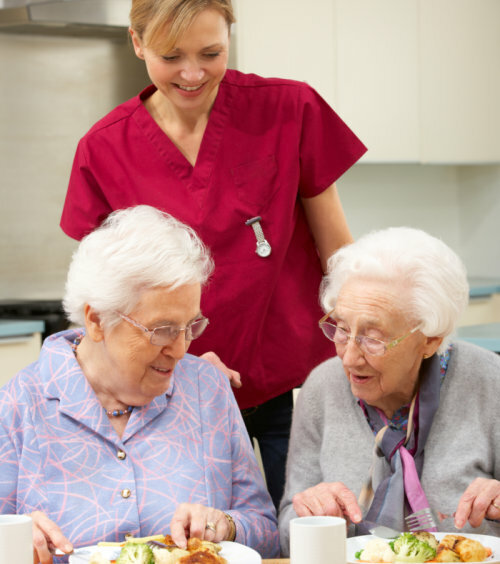 Here at Gateway Home Health, we ensure that every patient is provided with the highest quality of healthcare services in the comforts of their homes. Our healthcare providers are skilled in their respective areas of specialty and highly trained from years of experience. Skilled Nurses. For those who need personal support and assistance in accomplishing daily and regular tasks. Physical Therapists. For those who need support in gaining their mobility and physical functionality. 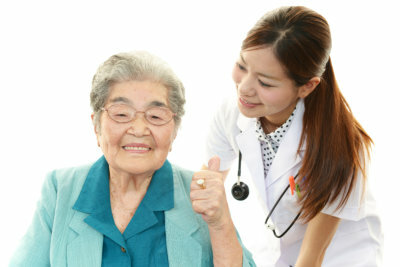 Home Health Aides. For those who need assistance in managing the household while staying healthy and safe. Medical Social Workers. For those needing help in case management. Occupational Therapists. For those who need support to gain back their independence. Speech Therapists. For those who need evaluation and treatment for communicating, breathing, and swallowing. To know more about our services, you may contact us at 1-800-657-1659 or you may leave us a message below.